Send virtual flowers and ecards for free, or order flowers online, at iFlowers virtual florist. Get the best payment for structured settlements. United Domains provide easy and secure domain registrations for businesses to manage their online portfolios, and to bring their business online. www.uniteddomains.com. If your car is getting old, junk or not, help those in need and consider donating online. Tired of playing cards with your roommates? 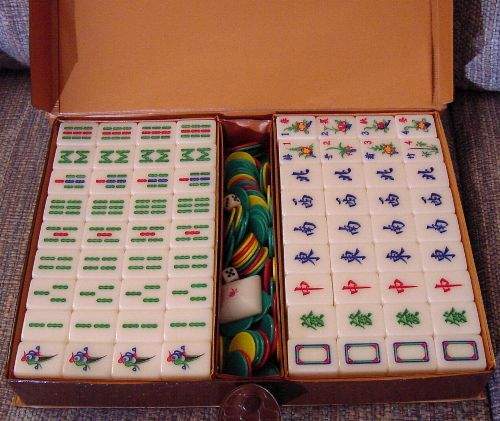 Come and join us for tons of fun with Mahjong, Texas Hold'em and Blackjack! BRING YOUR MICHIGAN GEAR AND A VOICE TO BLAST LIKE A SPEAKER! 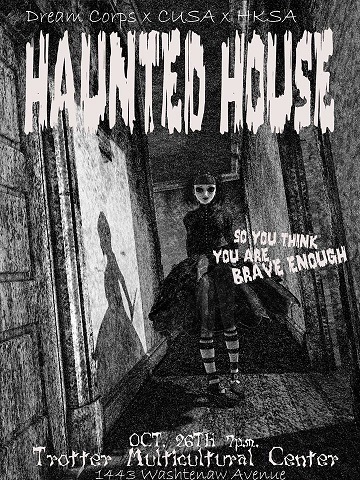 DRESS UP NICER (or SCARIER) because we have a photo booth and costume competition on the 1st floor! 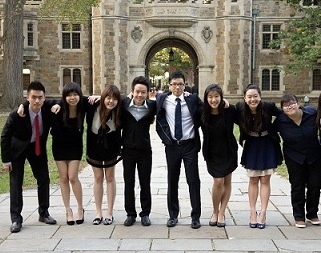 We are glad to welcome our new elected executive board to continue the tradition of HKSA! Other: Games? Ice-breaking? Let us know if you want to have some extra FUN! Note: This will also serve as the farewell party for our friends graduating in the coming December! Please email/ contact any of our board members if you are one of graduatesbecause we want to show extra love for you! For the others, PLEASE send in videos/ words if you have anything to say to them; we know you are too shy to say touching words in person and we got you covered. Hotpot is a bit of a generic name for East Asian varieties of stew. The meal usually starts off with a simmering metal pot of broth at the center of a dining table. The pot is at a simmering temperature while participants at the table add ingredients into the pot, cooking the stew freshly at the table. Typically, hot pot dishes will include slices of meat, vegetables, varieties of mushrooms, wontons, dumplings, seafood, and is usually accompanied with different dipping sauces. Hot pot meals are most popular during the winter months when the weather is cold, but you will also see hot pot meals in subtropic areas, such as Hong Kong, Thailand and Vietnam. The origins of the hot pot meal are a bit hard to distinguish, but it likely originated in Mongolia, where cold weather and meat dishes are plentiful. Historical evidence shows that hot pot was spread by the Chinese during the reign of the Tang Dynasty and further spread around Asia after the conquests of Kublai Khan and the Great Yuan Empire, also known as the Mongol Dynasty. Preparing a hot pot meal might not seem like it takes too long since there isn’t actually any cooking being done, but one might be surprised at how long it might take to prepare the food. The broth can consist of soup base with several different spices and starting ingredients. Then when you take into account all of the vegetables that you need to buy, the meat that needs to be bought, sliced and prepared and then the different sauces, the burners and the actual hot pot, there is so much that needs to be done. Other: There will be games, raffles, prizes, and food! Prepare a big tummy for the yummy. We serve awesome food such as Curry Fishball（咖哩魚蛋）, Sweet Osmanthus Jelly（桂花糕）, and Coconut Tapioca Dessert （椰汁西米露）. Other: There will be freshly baked bite-size brownies and cookies (for chocolate haters like myself) to keep you happy like a classy fat kid. competition on the 1st floor! Other: Look EVEN BETTER (or grosser) because we have a professional photo booth and costume competition on the 1st floor! Hi! Hope everyone's having a great summer! Hope to see you all there! Go Blue! Note: This panel will be filmed for broadcast on Phoenix TV -- please try to arrive prior to start of filming at 7:30 p.m. to minimize disruptions. Program begins -- 7:15 p.m.
Its time for our Annual Chinese New Year Dinner where we come together and celebrate the beginning of the Dragon Year on Chinese New Year's eve !! With the kind assistance of the Alumni Association, HKSA hosted the New Student Reception in Hong Kong to welcome new students and provide them with guidance and information about the University of Michigan. Our guest speakers were alumni Edward Man and Marc Rodriguez. We thank them for their time and support, and the insightful speeches they gave to the audience. Thank you for all those who came. The event was a great success! 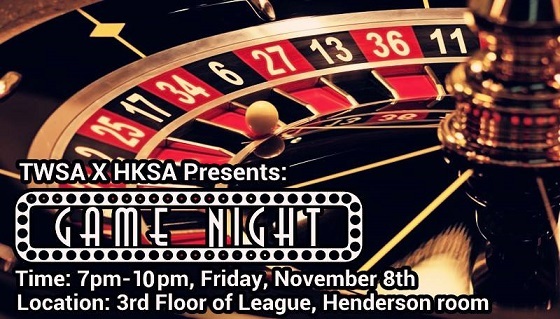 Members of HKSA enjoyed a night of games including mahjong, monopoly, and big two! 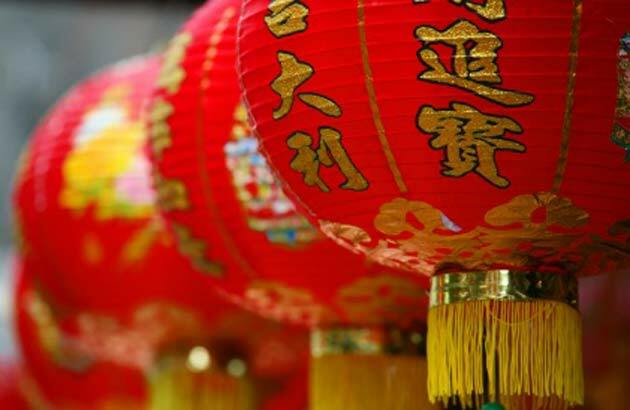 Join the UM HKSA on January 28th, Friday, for our early Chinese New Year's Eve dinner! There will be a variety of Chinese food served buffet style--don't want to miss out on that! 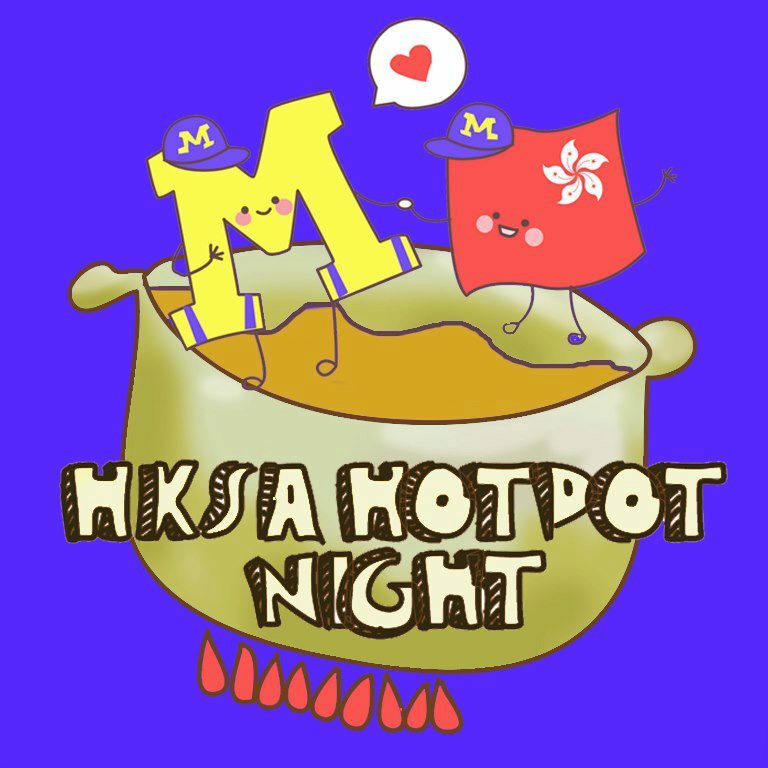 We all know of the cold winters of Michigan, which is why HKSA hosted the second Hotpot + K-night of 2010 on 12/4. 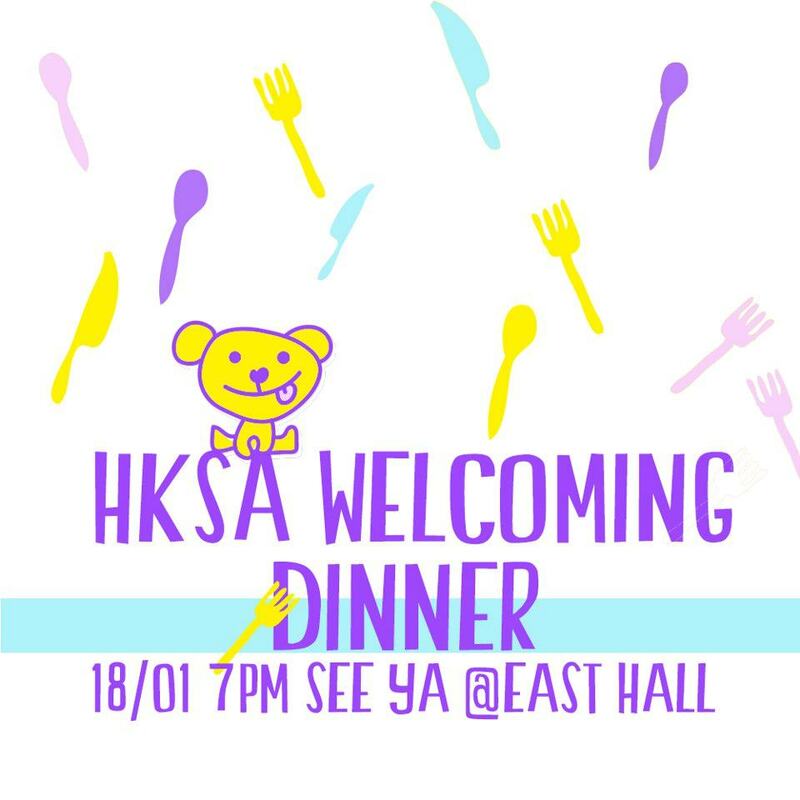 The turnout was great; HKSA would like to thank all attendees who joined us for hotpot, but especially those who came out and sang! Two attendees won $10 Kroger gift cards for being voted as the best male and female singer of the night! 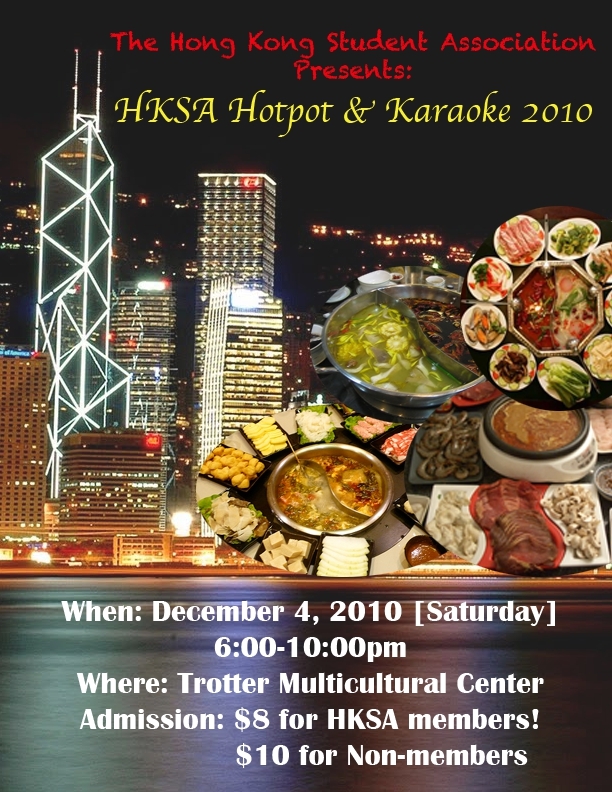 HKSA attended Celebrasia 2010 on 11/13, and it was a great success. All dimsum and drinks were sold out at the venue. Below are some images of the board from the night. Students at the University of Michigan might find themselves traveling to the UK or London over a break from school. If you are looking for vacation rentals or London holiday apartments, look around online. Some of the best short term rentals can be found online.